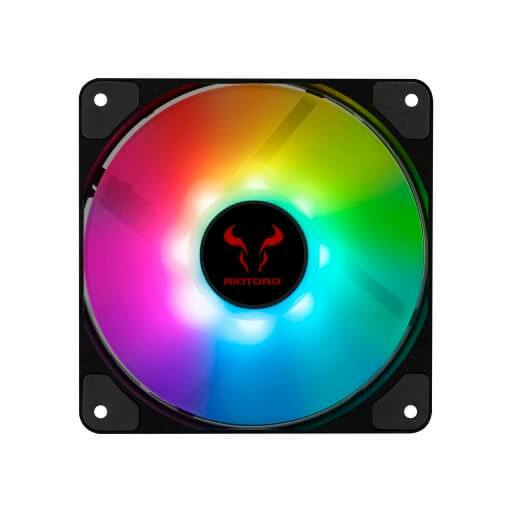 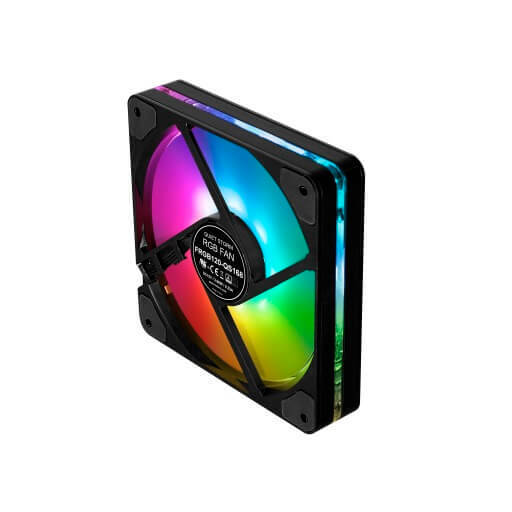 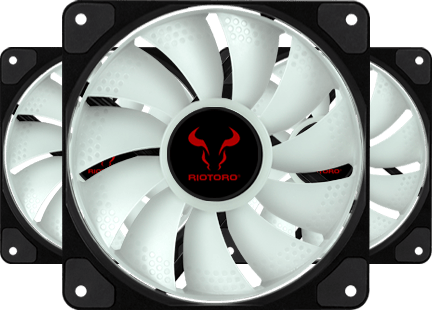 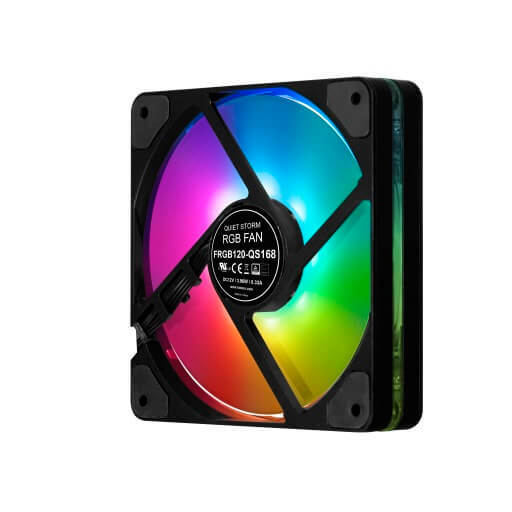 Quiet Storm RGB 120.0 mm fans will transform your case into a whisper-quiet, super-cooled RGB PC with multi-color lighting effects. 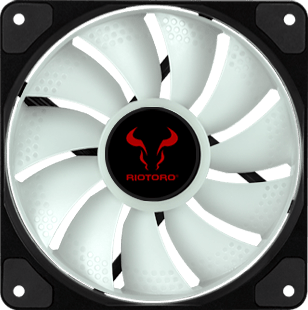 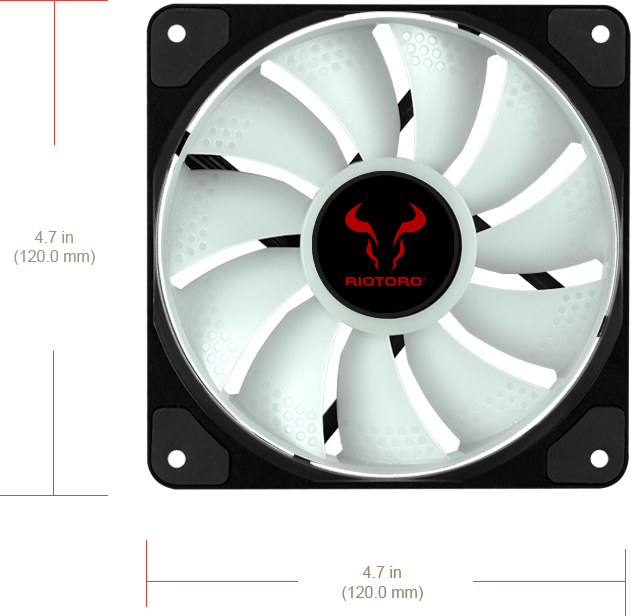 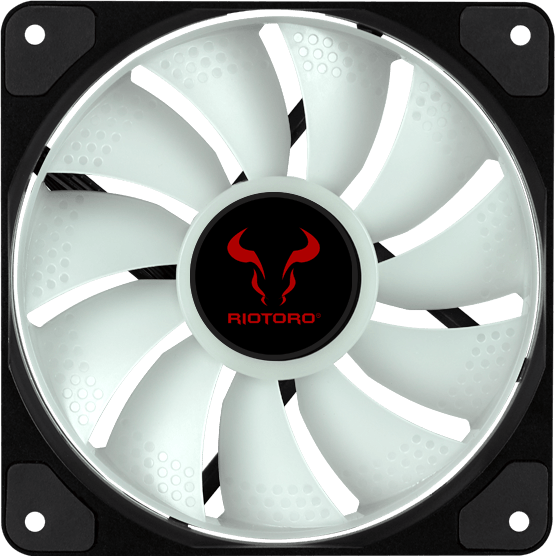 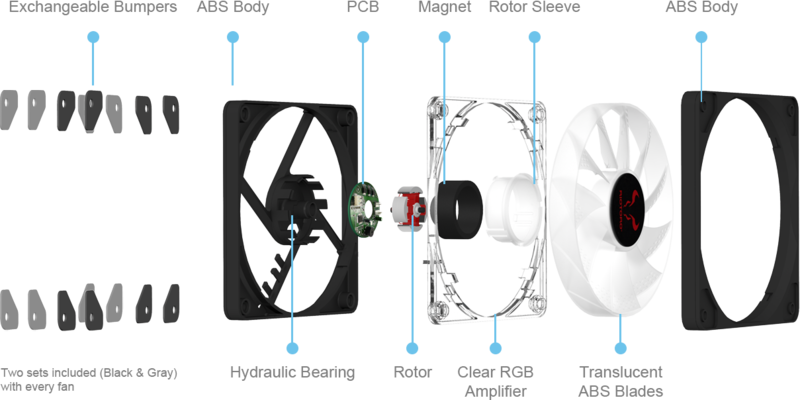 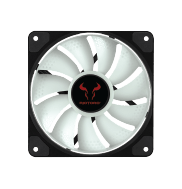 generatioin of fans our most energy-efficient yet. 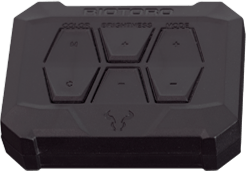 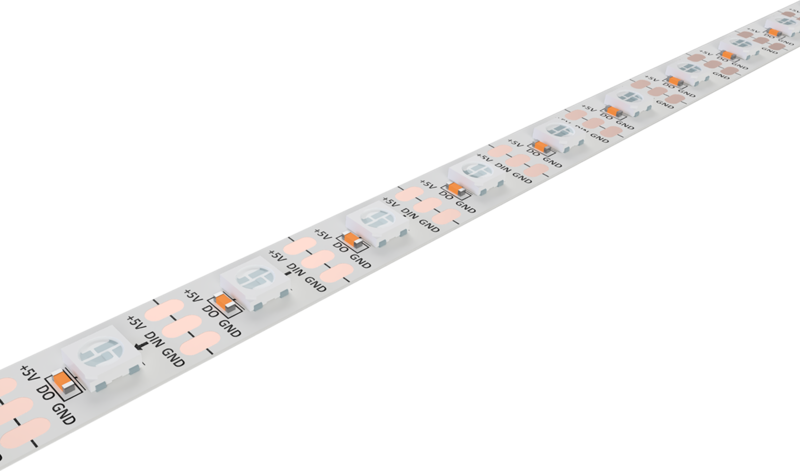 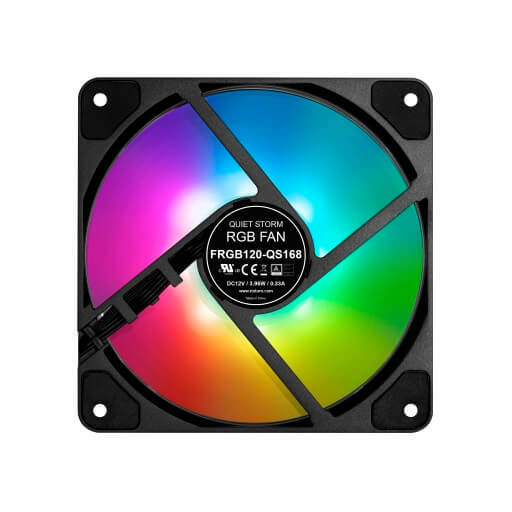 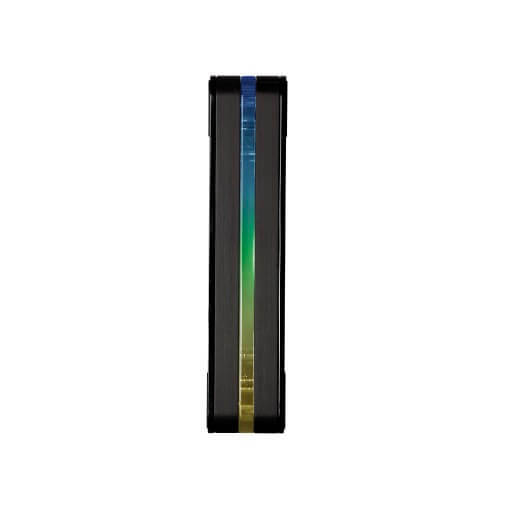 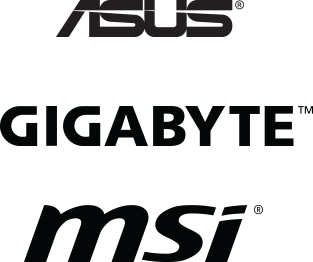 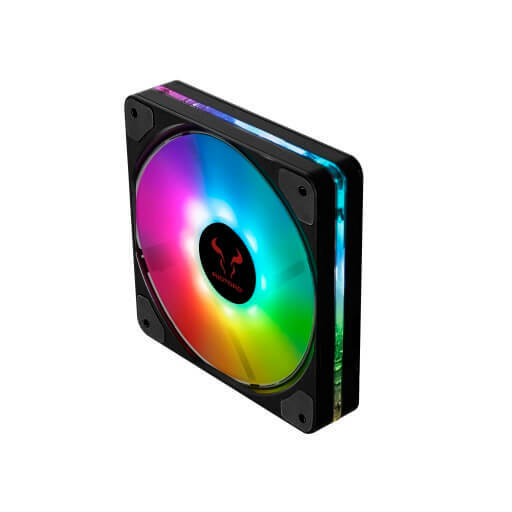 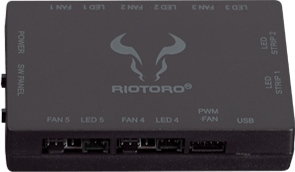 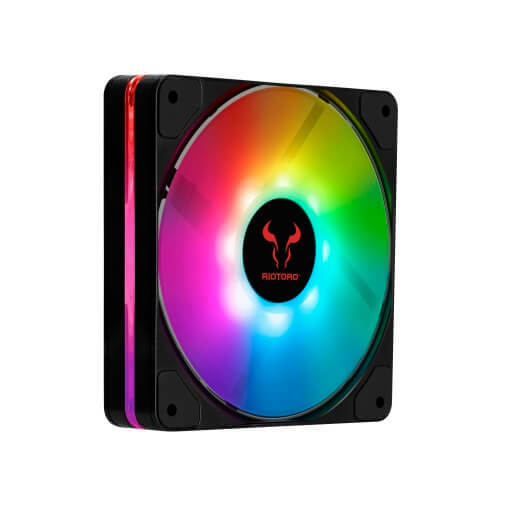 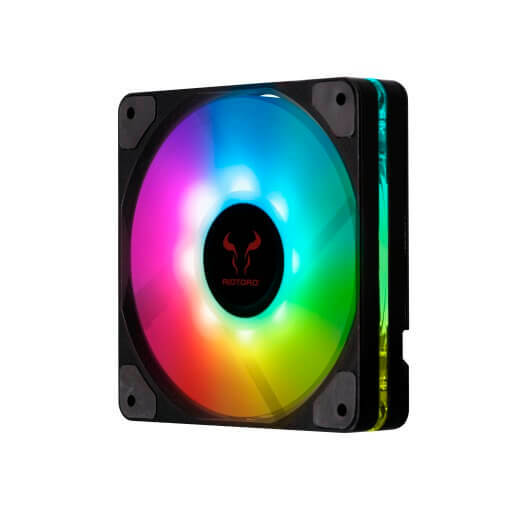 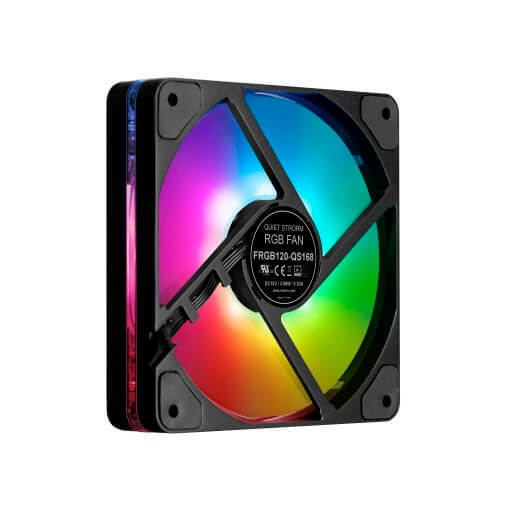 The Quiet Storm fan RGB LED's can be directly controlled by WS2812B-compatible RGB controllers including ASUS, Gigabyte, and MSI motherboards with 5-volt addressable RGB connectors.